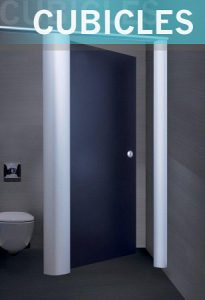 RDM Toilet & Shower Cubicles Bolton – IPS Panels / Ducting. 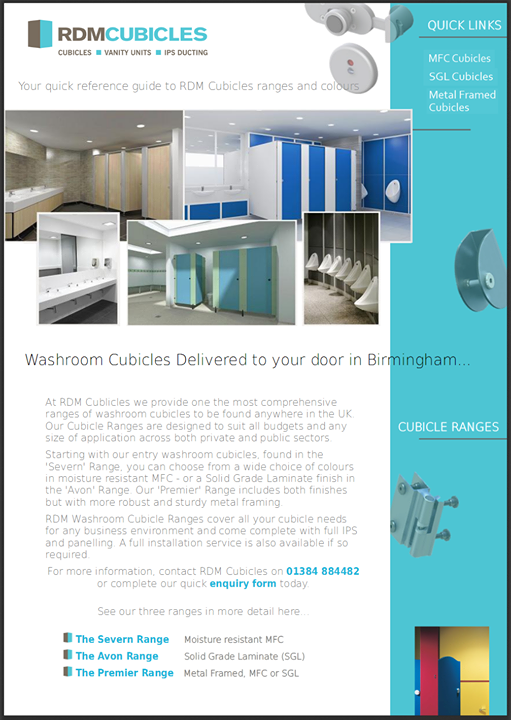 At RDM Cubicles we constantly strive for perfection and to offer only the highest quality Washroom Cubicle Solutions to all of our customers located in the Bolton area. With our full range of Cubicles, IPS Ducting & Vanity Units RDM Cubicles can offer an array of solutions to cater for almost any cubicle installation requirement including Education, Leisure, Retail or any other ‘typical’ workplace environment. With a diverse choice of graded cubicle systems; Moisture Resistant Melamine Faced Chipboard Cubicles, through to Metal framed Solid Grade Laminate solutions, RDM Cubicles are ideally situated at the heart of the UK to have your cubicles delivered to most central Bolton locations in just over approximately 2 hours of your order leaving our premises.